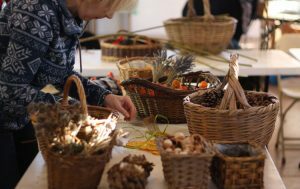 Join our relaxed workshop to create a truly unique, natural wreath to complement your Christmas decorations. Then take home your handmade wreath to proudly hang on your front door. All materials provided.